"No": Scroll on down to the regular newsletter! "Yes": Great news! After helping hundred of readers like you get Data Science jobs, we've distilled all the real-world-tested advice into a self-directed course that guides you in constructing your own highly personalized plan for what you need to learn and what you can safely ignore - saving you time, effort, and worry. For more details about each specific guide, and to see if it can help you as much as it's helped others, click here to learn more. 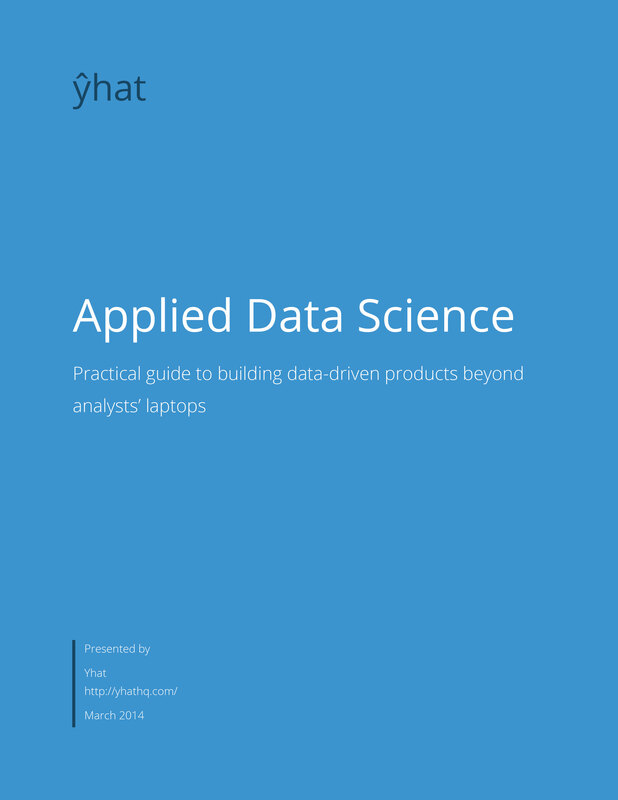 [WHITEPAPER] Applied Data Science by Yhat, Inc. This is a white paper about data science teams and how companies apply their insights to the real world. 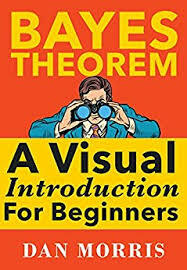 You’ll learn how successful data science teams are composed and operate and which tools and technologies they are using.